In the summer of 2015, the Department of Labor announced a proposed rule that would change overtime pay. Specifically, the proposed changes update the Fair Labor Standards Act (FLSA) and would entitle more workers to overtime pay and provide for future automatic increases. It goes without saying that these changes could have a big impact on businesses. What should businesses know about the proposed changes, and what should they do to prepare for them? Here we take a closer look at the overtime rule changes and what businesses should know. We sat down with Austin-based attorney Judy Osborn, who has been a lawyer for more than 30 years. Osborn works as a consultant, counseling management on preventing and resolving employment problems, and as a trainer, giving on-site training for employers and employees. Right now most employers are required under the FLSA to pay their employees time-and-a-half rates for any hours worked beyond 40 hours a week. This doesn’t apply to all workers, though; the act exempts some from those protections, including those who earn more than $23,660 per year and are in management or executive roles. These exemptions are about to change. The Department of Labor has proposed doubling the salary level for those exemptions to close to $50,440 per year, which the White House has said will entitle about five million additional workers to overtime pay. Another key change in the revisions is that in an effort to prevent the new salary level from becoming outdated, the Department of Labor wants to automatically update the salary level on an annual basis. It would do this either by using a fixed percentile of wages or the consumer price index, according the National Law Review. 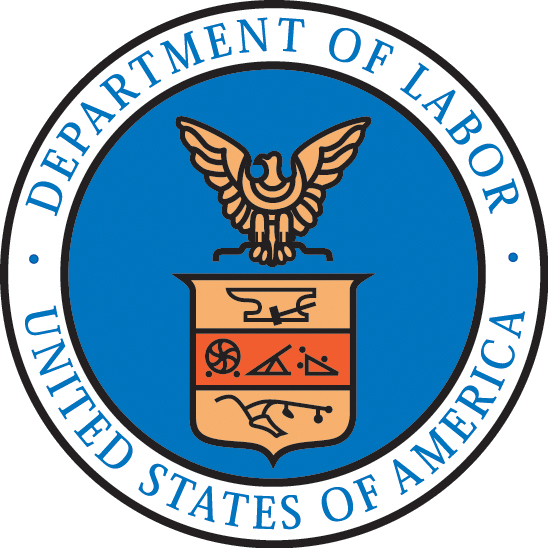 “Requiring the salary threshold to continue to increase automatically is particularly important in the DOL’s view because it will tend to keep employees who spend significant amounts of time on non-exempt duties from becoming exempt simply because their salary increases keep pace with inflation or with the economy generally,” the National Law Review says. The proposed changes came out on July 6 of this year. 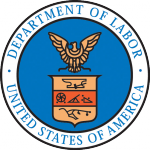 After a two-month period for the public to comment – something that’s customary for new federal regulations – the Department of Labor is now considering the comments, and perhaps adjusting parts of the rule, says Osborn. Once the final rule is published, it will go into effect 60 days later. There’s not an exact date for when that will happen, but Osborn says her best guess is that it will be published in the second quarter of 2016, which means it will be late summer 2016 when changes go into effect. Some industries will feel the effects of this more than others: areas where salaries tend to be lower, like retail, nonprofits, and hospitality are among those that will be affected. Osborn says there are two things employers should do now, regardless of any upcoming changes in the regulations. “First, conduct an employee/independent contractor audit,” Osborn says. “If any worker isn’t an employee, be confident of the exact basis on which you claim the worker is an independent contractor. Remember the government always assumes employee status, and the burden is on the employer to prove otherwise, based on the government’s criteria. Osborn says another thing employers should do now to plan for the future is to determine which currently exempt employees earn less than the new salary level ($50,440 per year). One thing businesses will not have to worry about is increased reporting. Osborn says no reporting will be required once the changes go into effect. The penalties for businesses that don’t comply will be the same as they are now: employers who fail to pay required overtime are subject to paying two years’ back overtime, or three years if the misclassification was willful, Osborn says.